Users of Gmail are being urged to look out for a scam in which a software developer claims to have access to your account and has indecent pictures, which they will post if they are not paid. 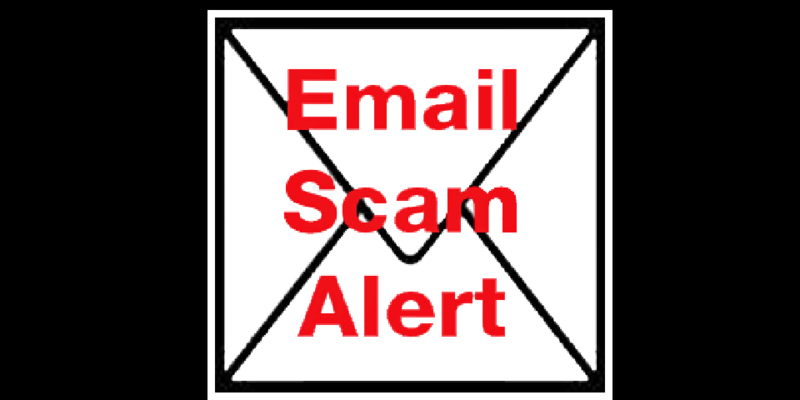 The mail usually arrives in the spam folder, if you receive this mail it is recommended you delete the message and change your password. The message will appear as below. – Password from account (Withheld). The hacking was carried out using a hardware vulnerability through which you went online (Withheld). Do not worry, I really will delete everything, since I am ‘working’ with many people who have fallen into your position.